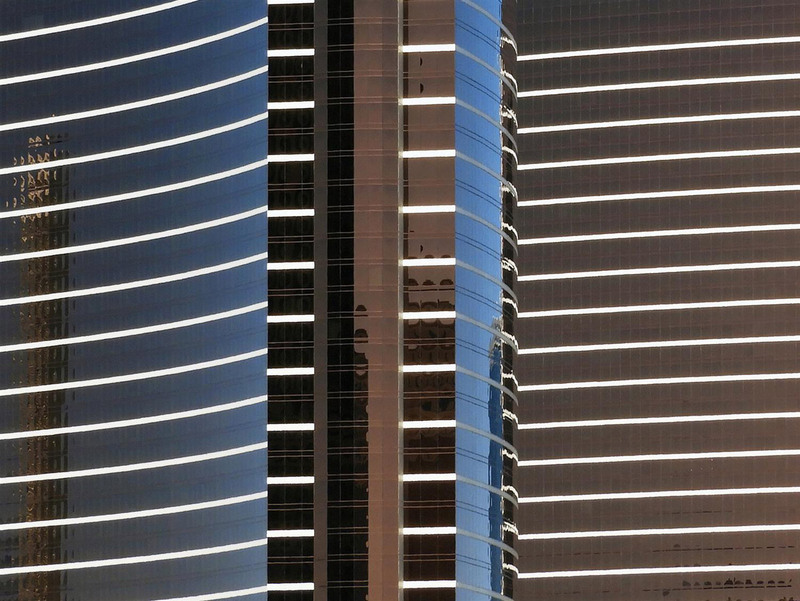 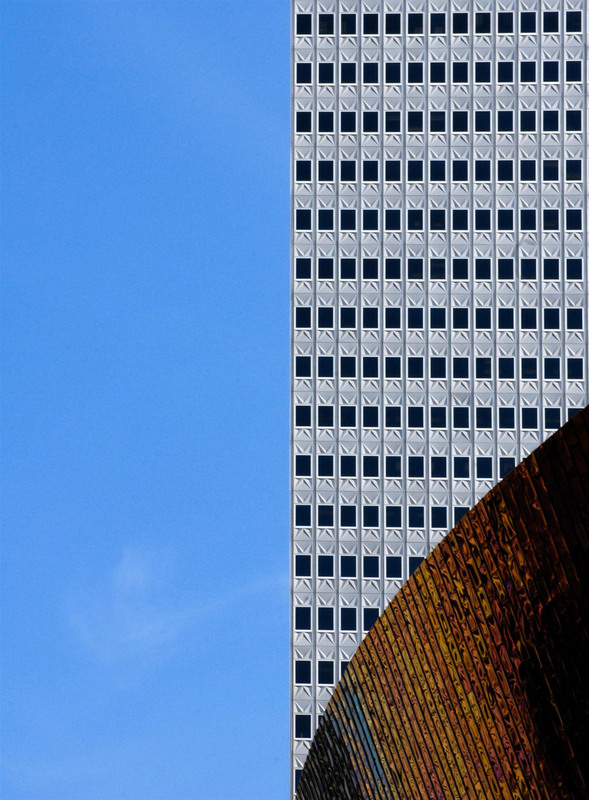 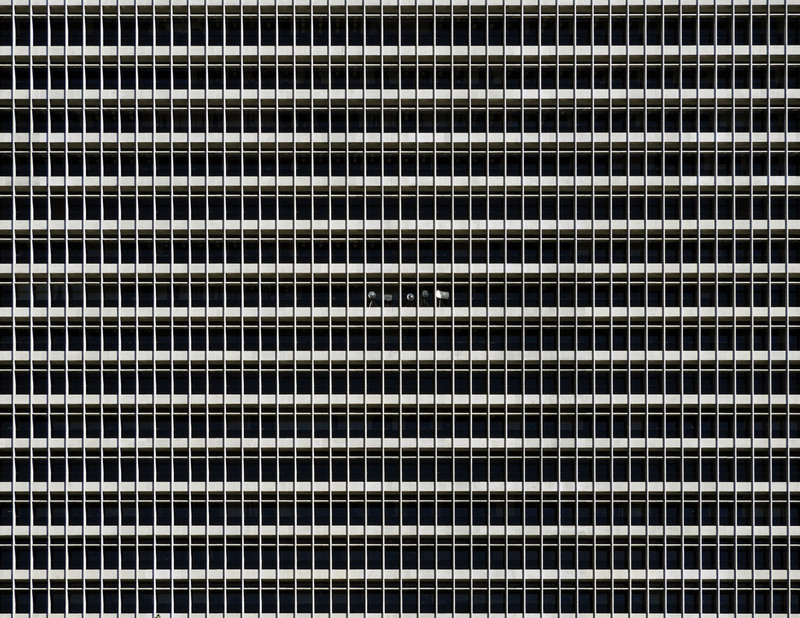 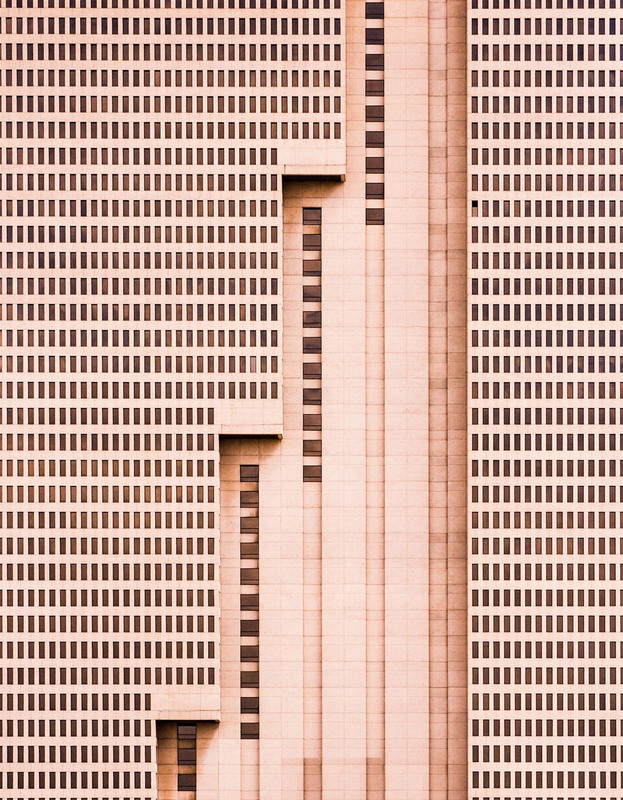 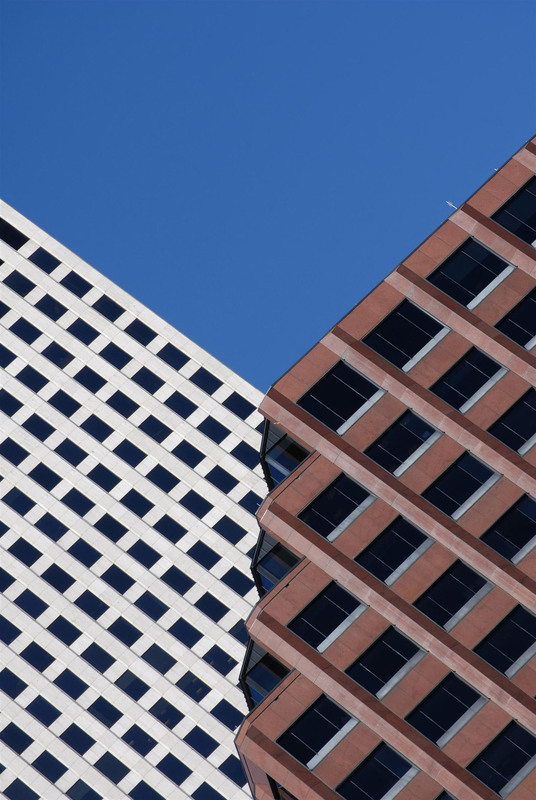 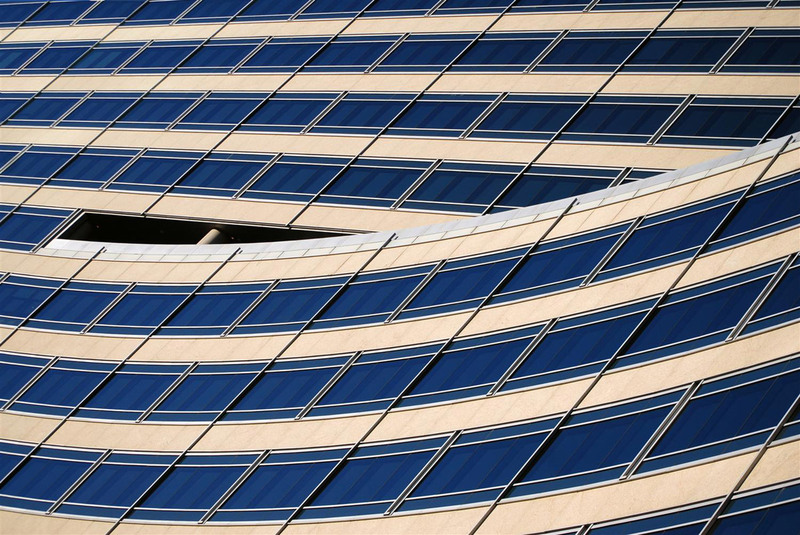 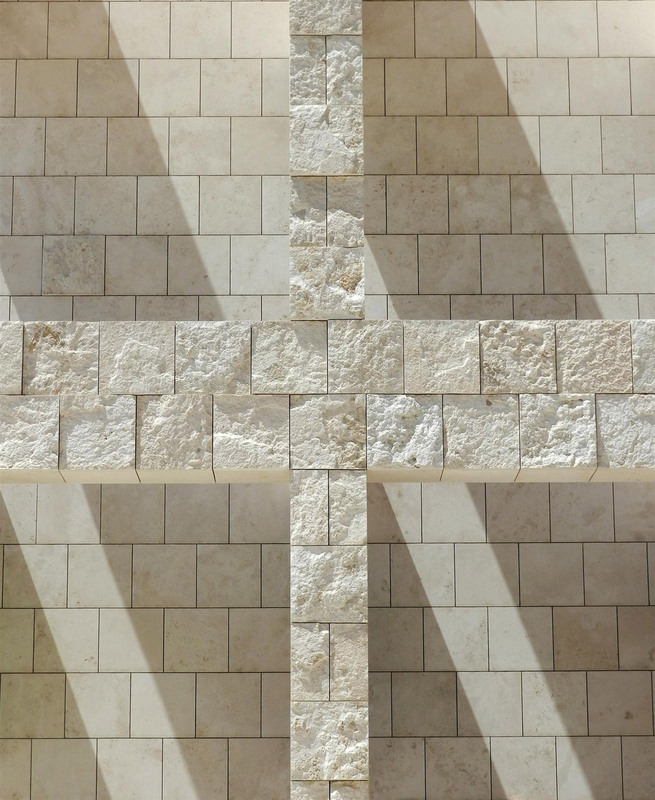 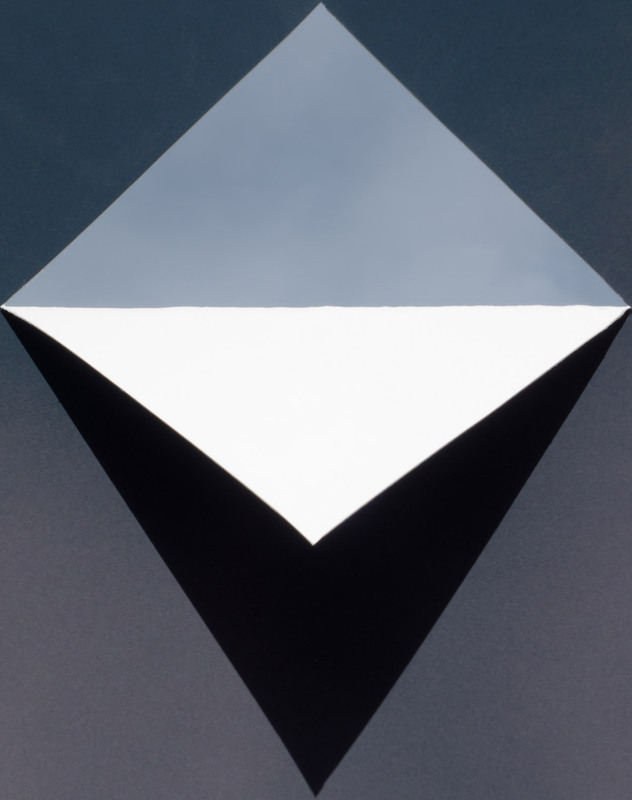 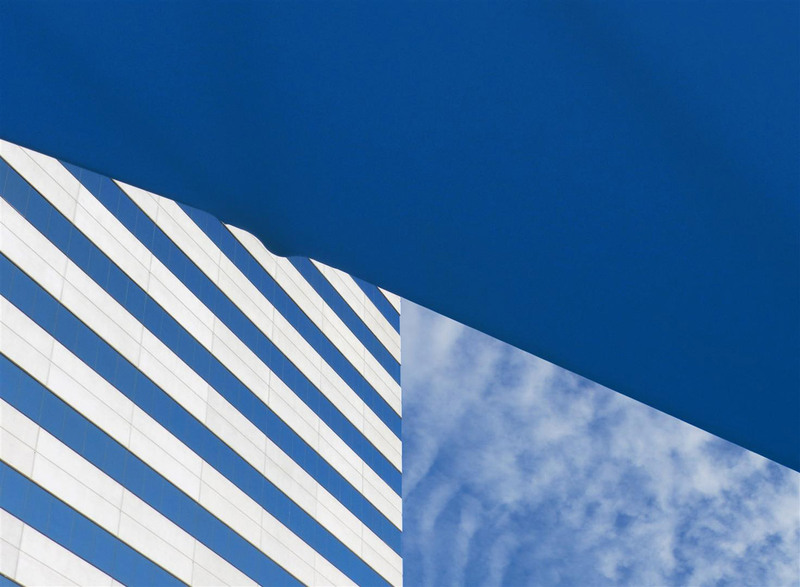 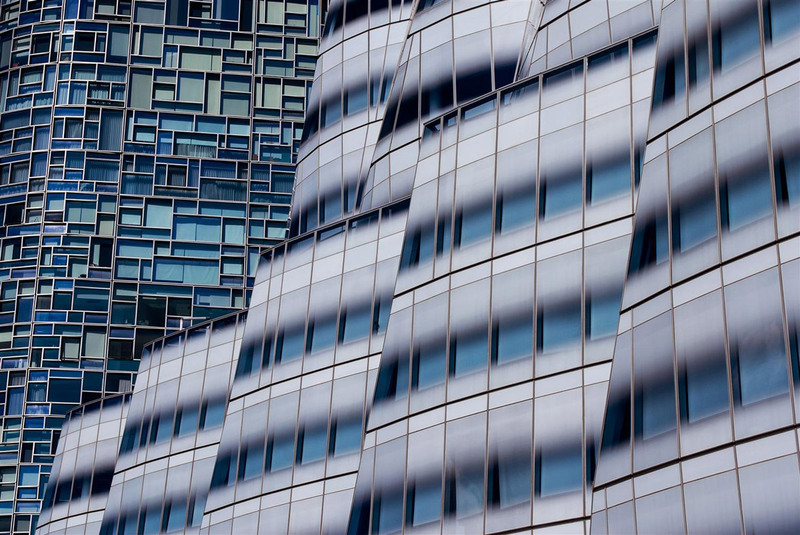 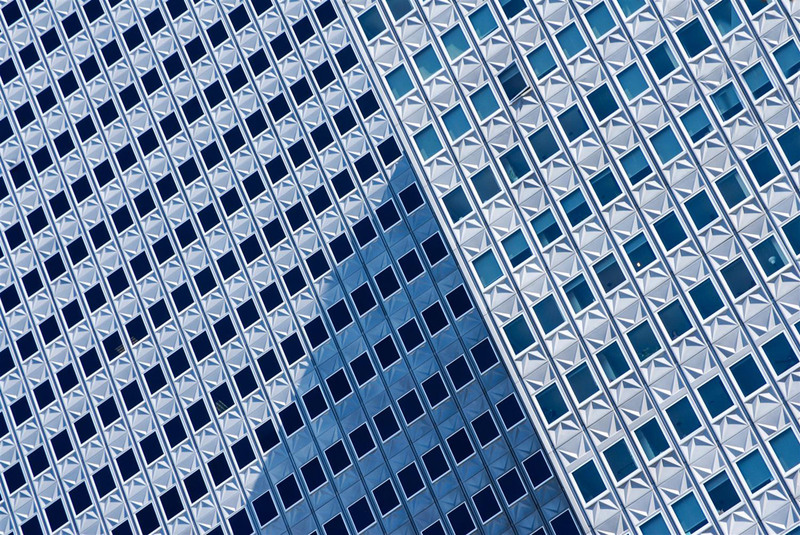 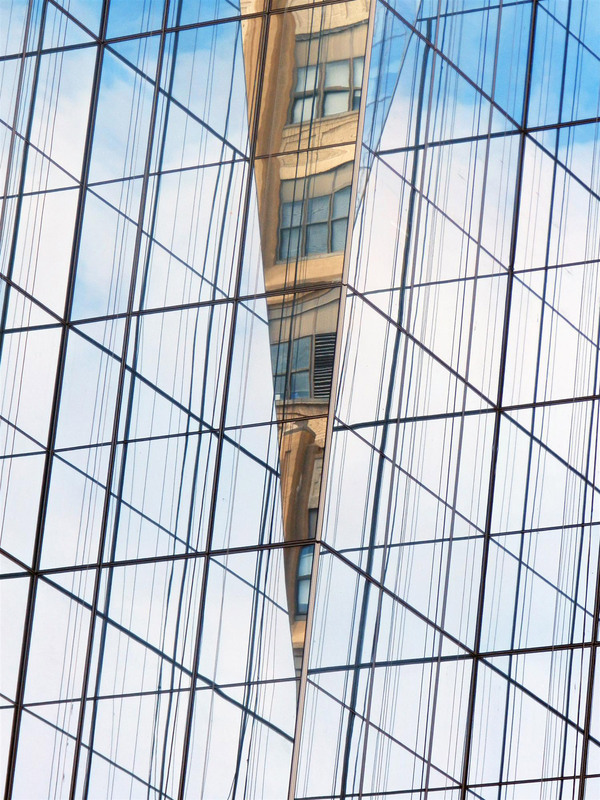 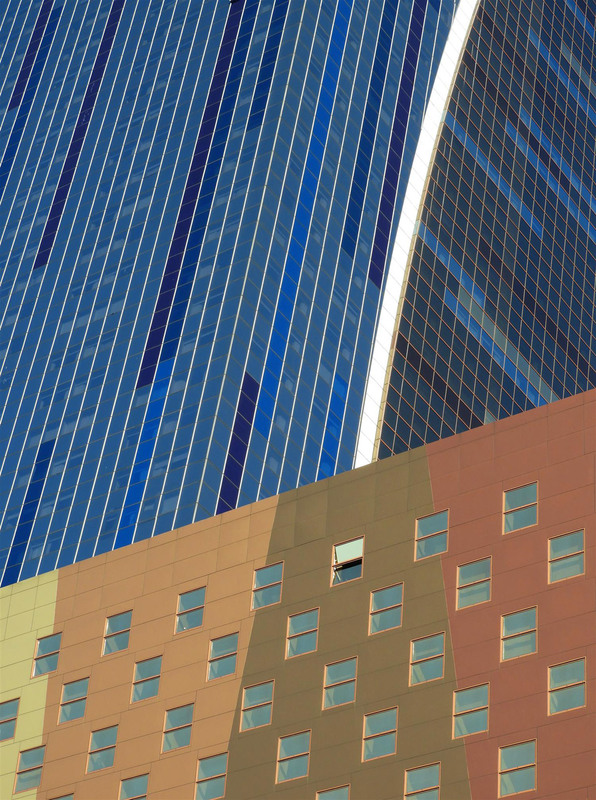 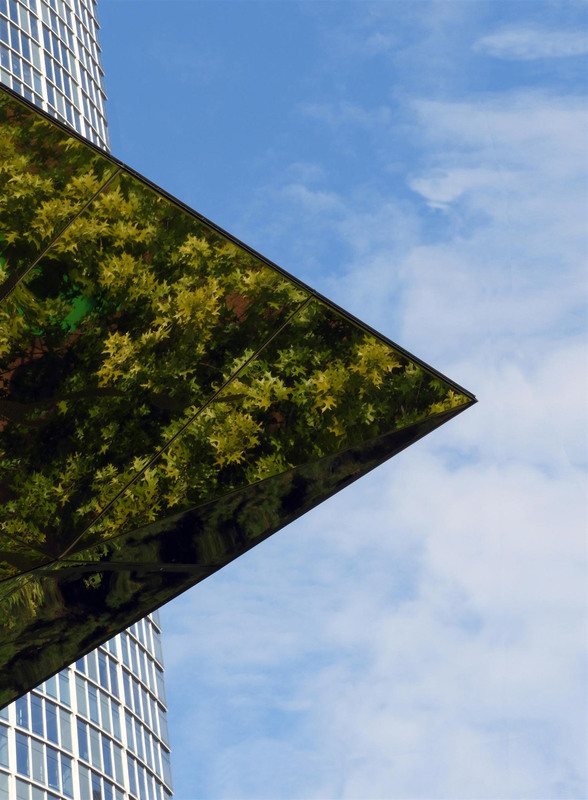 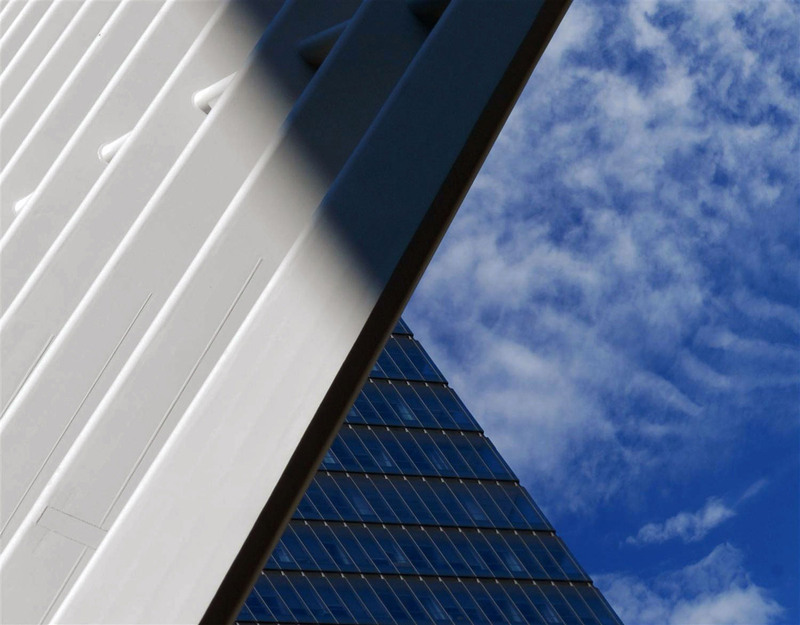 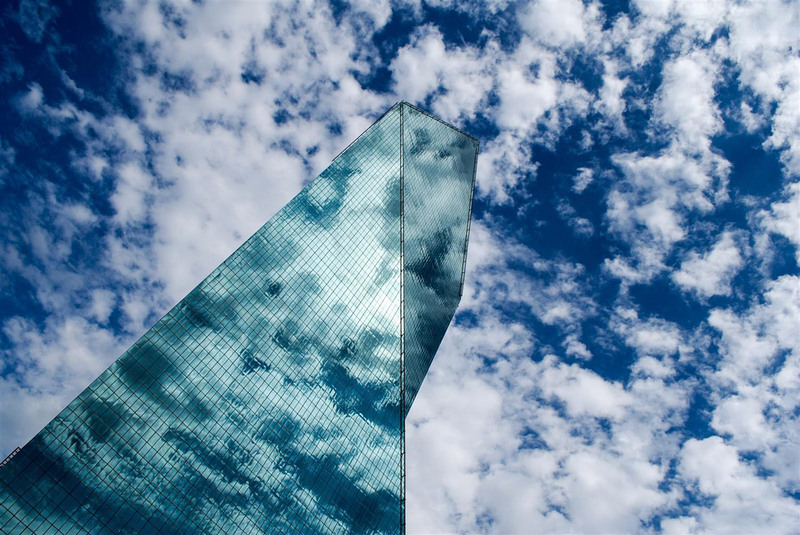 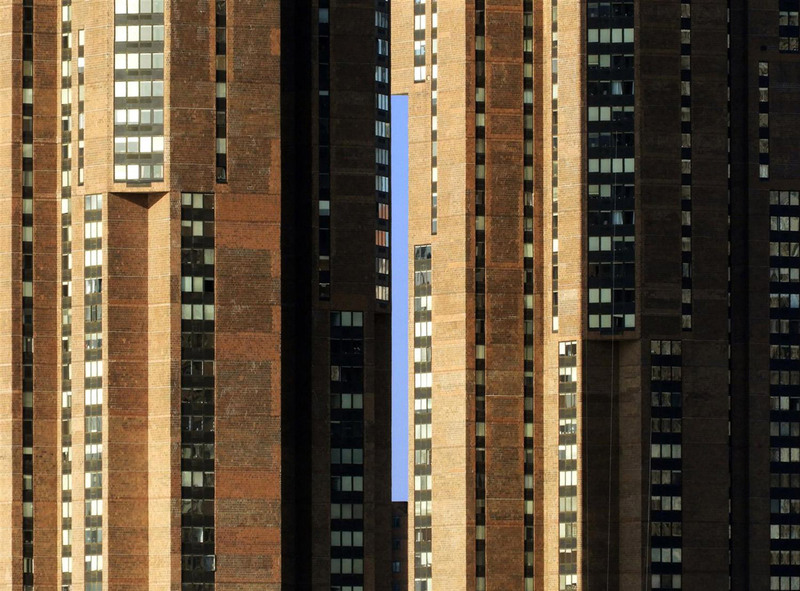 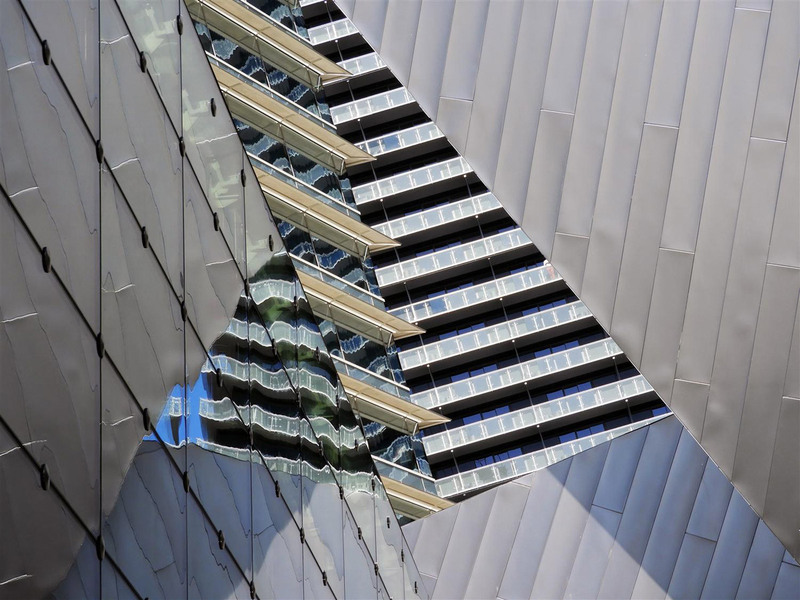 A series of abstract, architecture-based images by photographer Nikola Olic from Dallas, Texas. 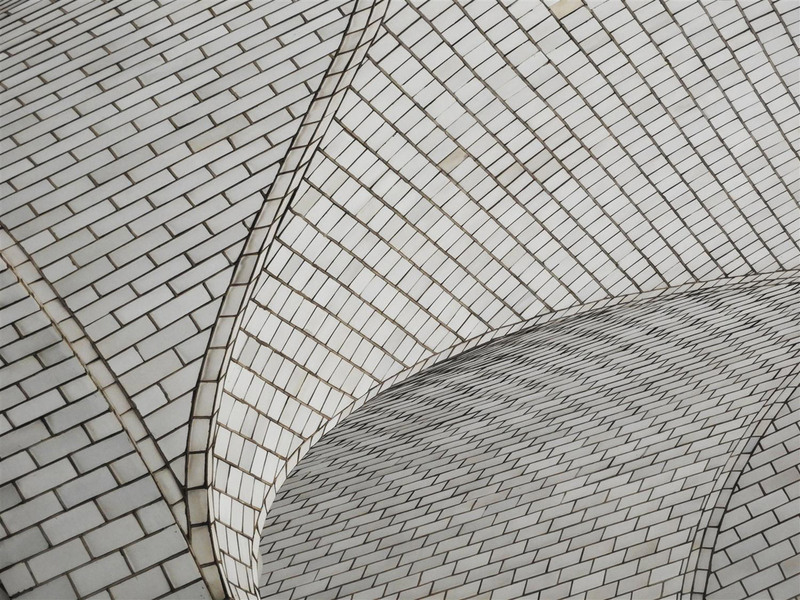 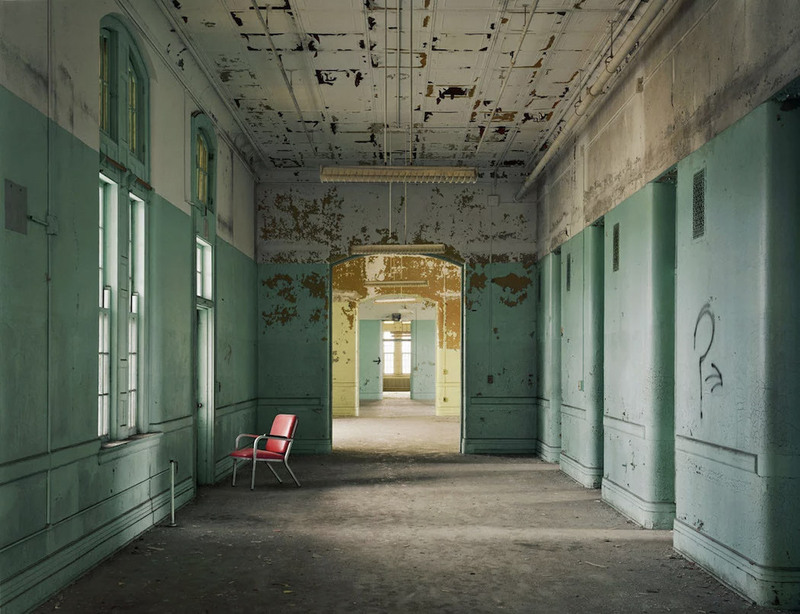 While playfully reimagined in purposefully disorienting ways, each photograph comes with the name, location and brief commentary about the building — effectively bringing us back to reality no matter how unreal things may appear. 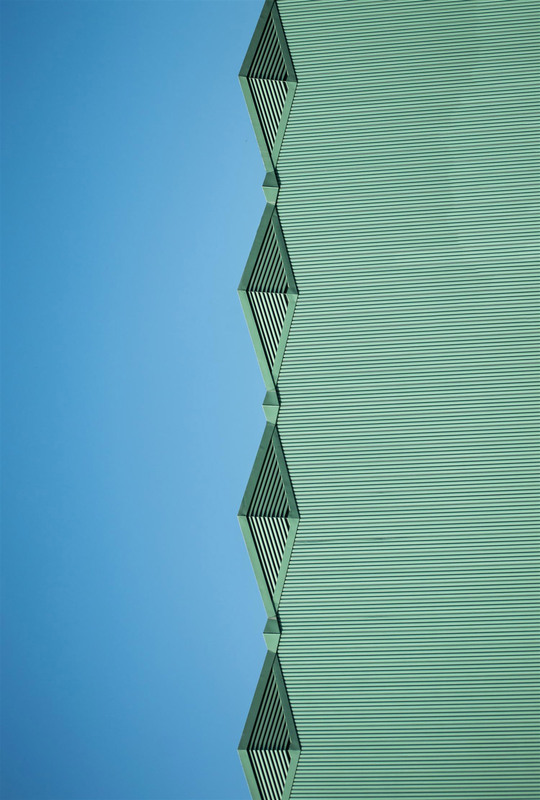 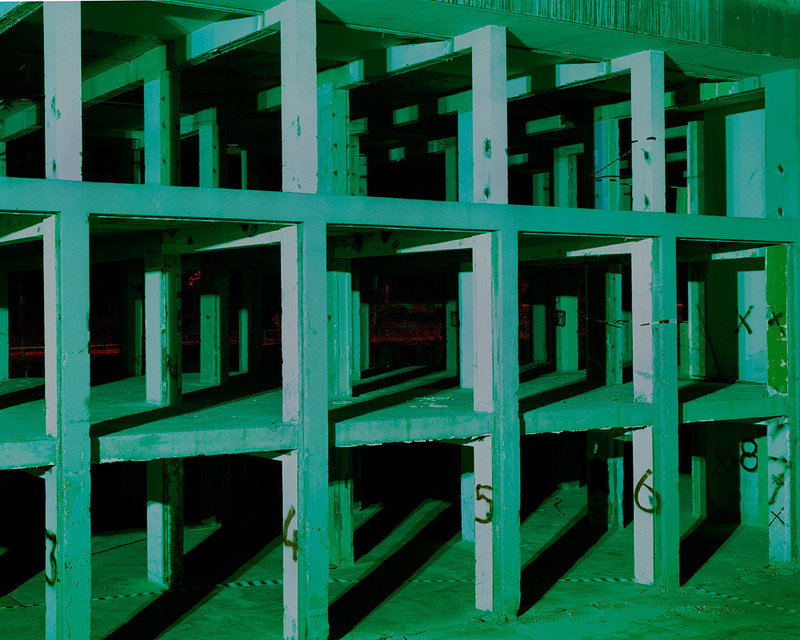 See more from Olic’s “Structure Photography” below.